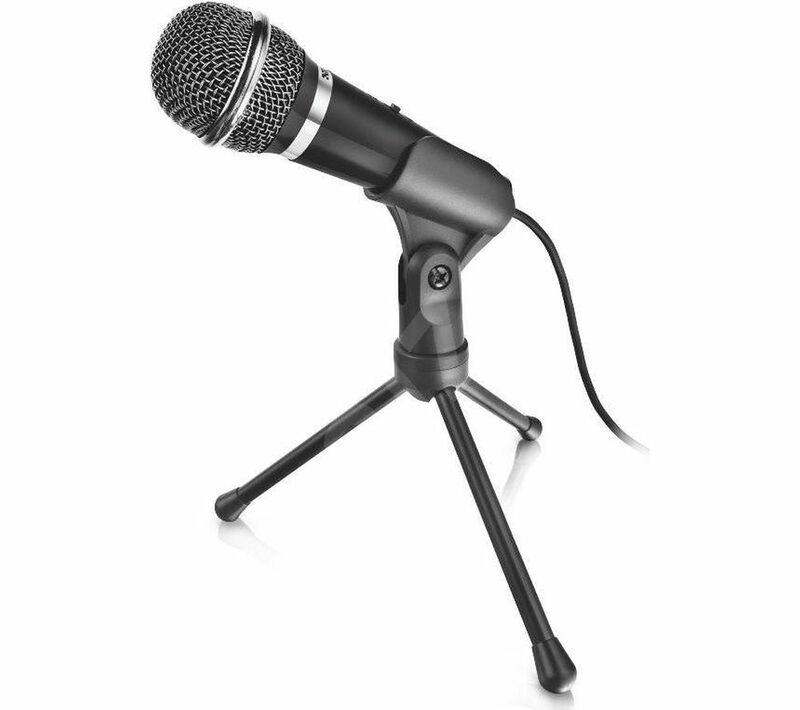 The Trust Starzz Microphone offers outstandingly clear voice reproduction you can record, chat, sing, and Skype all day long. An aux connection to your PC ensures the mic picks up every word for professional sounding audio. Use it handheld or on a desk with the tripod. 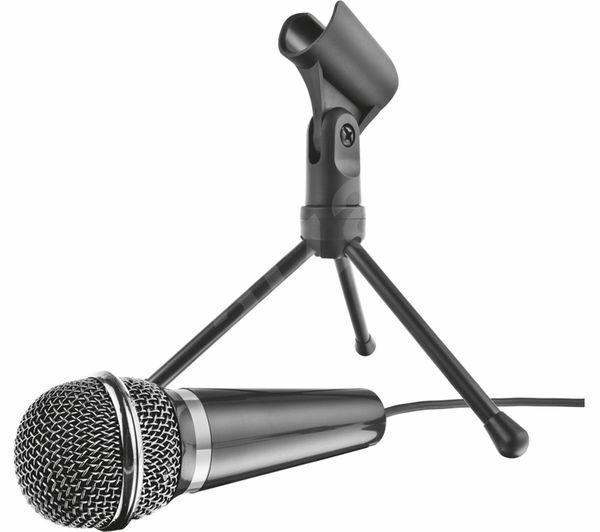 The extra-long cable gives you ultimate flexibility in how you chose to use the Starzz Microphone.